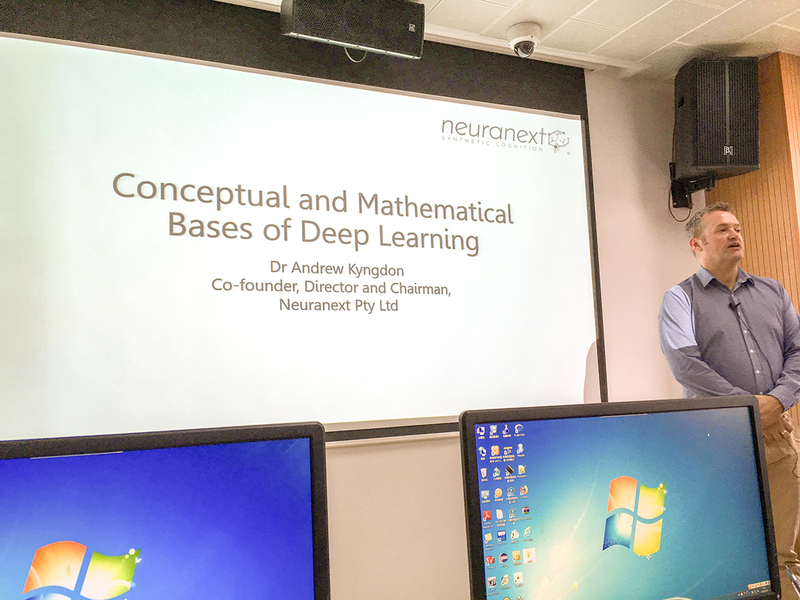 Our first workshop lecture today here in Beijing focused on the conceptual and mathematical bases of Deep Learning. 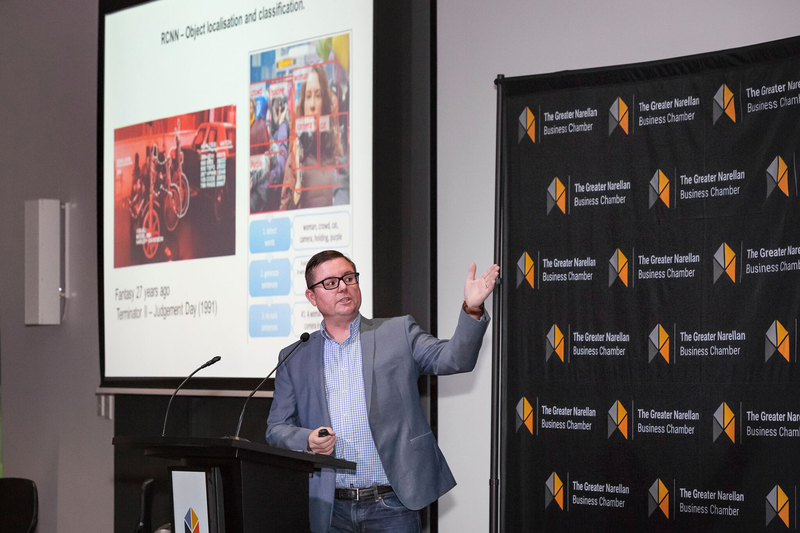 I feel it’s important to start with the fundamentals and build from there. The afternoon lab session, where students write a simple feed forward neural network in Python, really ties everything together; and the benefits of concepts like regularisation and ReLU neurons become very concrete. 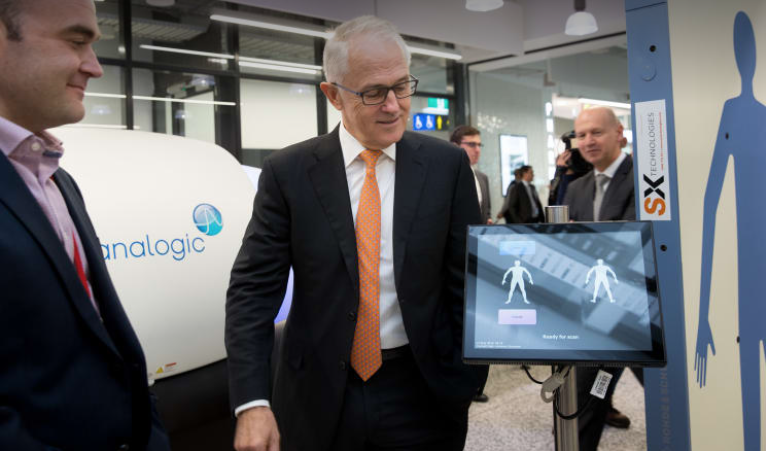 Neuranext’s Chief Technology Officer and Co-Founder Daniel Kind discusses advanced screening technologies with Australia’s Prime Minister, Malcolm Turnbull.